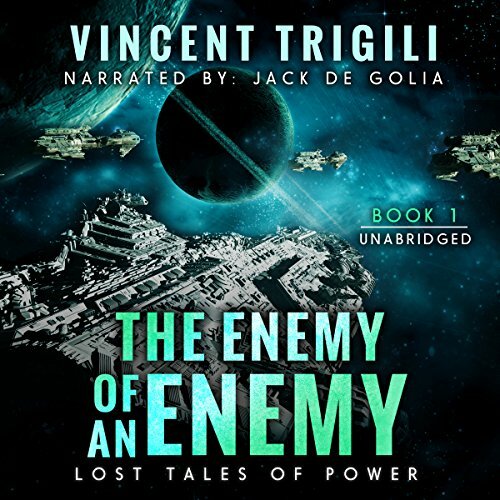 Showing results by author "Vincent Trigili"
The Empire had fallen, and the Imperial Navy was disbanded leaving James with nothing but his nightmares to remind him of the role he once played in The Great War. 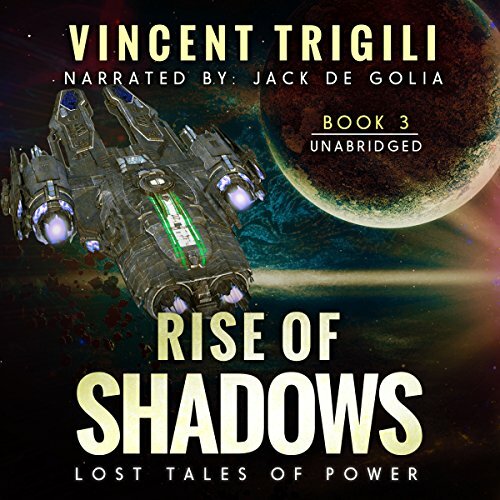 James must now face his new life in a new era where science and technology must share the stage with sorcery and wizardry, and a new ever-present shadow of evil lurks over the remnants of the once great Empire. A new generation of warriors will be needed to fight this battle. So good i brought it twice! 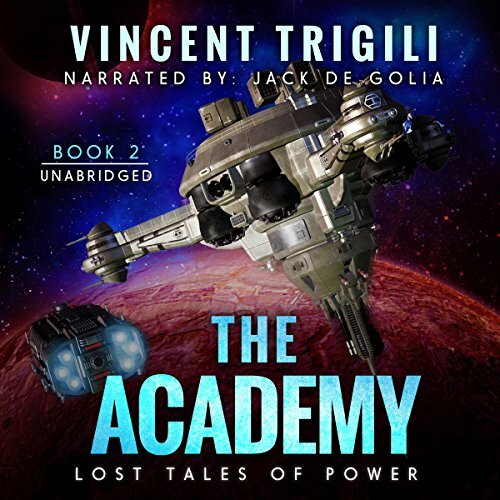 Shadow must build and train a team of wizards to venture out of the safety of their fortress to discover the source of the strength behind the powerful pirate forces that have taken control of the majority of space around Alpha Academy. This quest will put them on the road to discover a dark truth about their realm's past that none had ever even imagined. 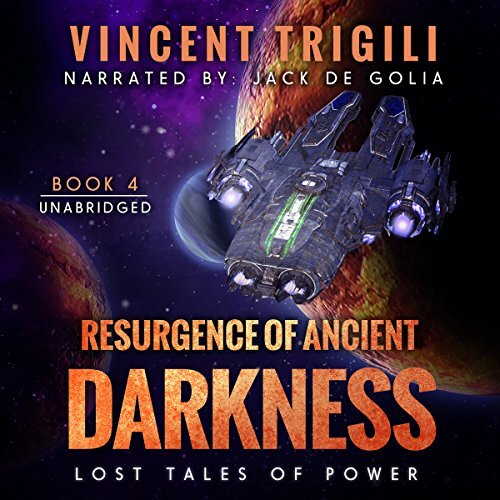 Clear across the galaxy from where Grandmaster Vydor is building his kingdom of wizards, a new darkness is rising up. Soldiers who die in battle are standing back up and switching sides. Entire space stations are being wiped clean of life and the military is powerless. One man, perhaps more dangerous than the darkness itself, is all that stands between darkness and light. 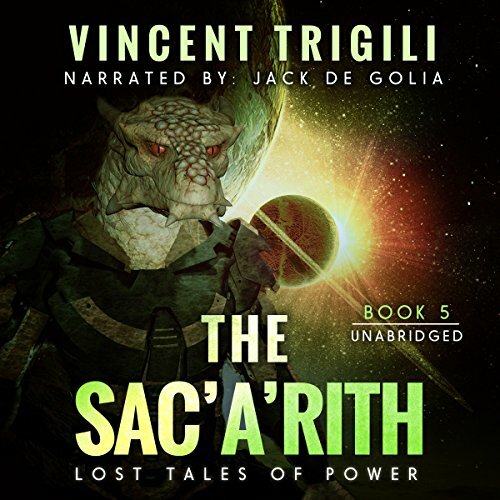 An old ally of Grandmaster Vydor comes to him for help because an enemy, perhaps as old as the Empire itself, has turned its sights on the Cathratinairian race and means to wipe them out. 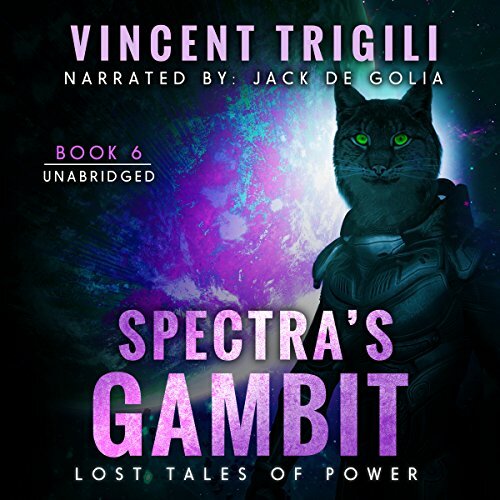 Spectra and Dusty are sent to find and stop this new threat, while Spectra begins her plan to change the balance of power for the entire known multiverse. Dusty must decide whether to follow Spectra as she uses this mission of mercy for her own gain, or stand with the Wizard Kingdom. When Shadow's team healed reality by closing the last tear, they paved the way for a new evil, one that has been patiently waiting for its chance to rise again. Shadow must build a navy out of his fledgling Battle Wizards and carry the fight to the enemy before it comes for them. Meanwhile, the old man and his steel-eyed partner are making their own plans, and the peace that once reigned throughout the galaxy has come tumbling down.